Midwest Technology Products provides discounted STEM products as well as products for your CTE program. 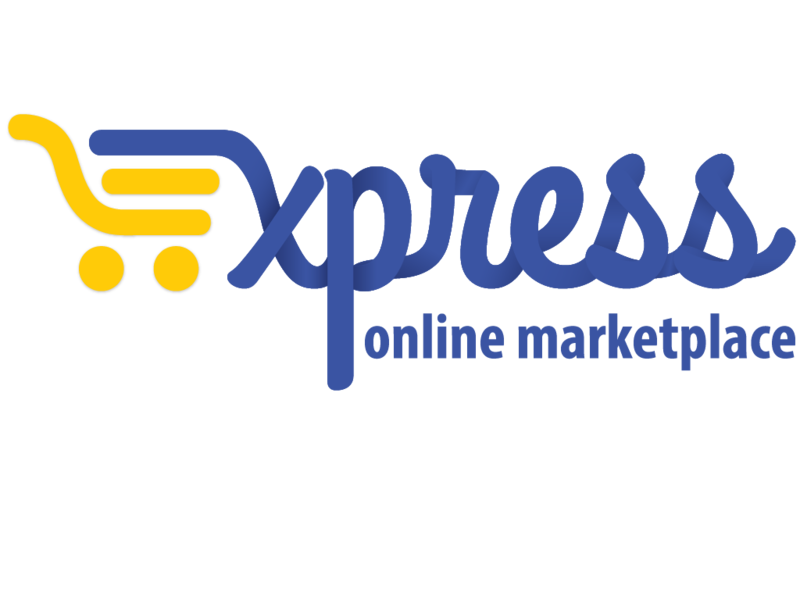 All products are available on the Express online marketplace. If you’re logged in on Express – go to the upper right hand corner of the page and click “Search Catalog” to start shopping or click “Shop on supplier site” to shop from Midwest Technology Product's website. Not ordering on Express? Contact Sarah Cruz (contact information upper right) and ask to use Contract #AEPA 018.5-B. Midwest Technology Products is a woman-owned minority business based in Iowa. It recently added STEM products to the catalog including: Squishy Circuits, Hip Roof House Framing Kit, K'Nex Education Robotics Building System and much more. See the STEM flier under documents for pricing information.